How will you get it noticed by a publisher? Is it even good enough to be publish? Maybe you should self-publish or put it on Amazon? What do publishers know anyway? How do they decide what manuscripts to accept, what to reject? 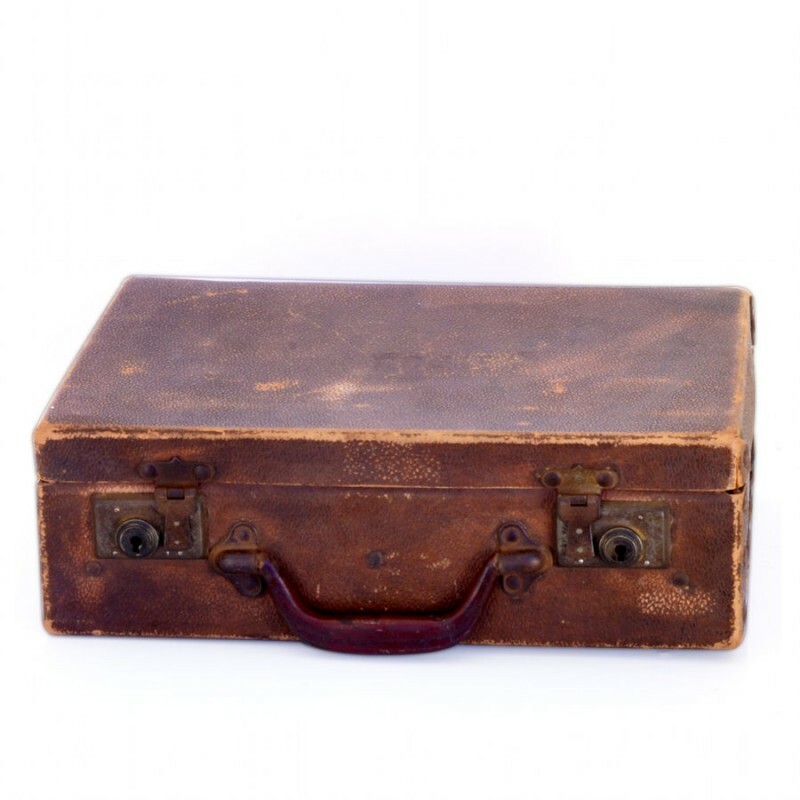 THE SUITCASE UNDER THE BED – Practical Advice about Publishing for Aspirant Writers, being run by Alison Lowry and Tracey McDonald. Perhaps this doesn’t pertain to you, but maybe you know of family, friends and acquaintances who it does apply to. If so, please pass on the details (it would make a really nice gift for someone this Christmas). You can view the seminar details here: http://www.ilovebooks.co.za/aspiring-authors-seminars/. Yesterday I laid my eyes on a beautiful, new, hardback book that has just been released, titled Craft – Techniques & Projects. 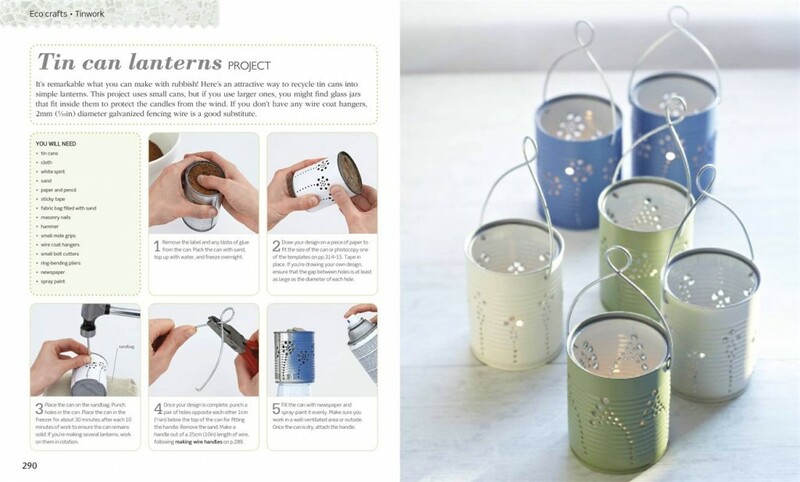 Whether you are a beginner or a seasoned craftsperson, there is always something new to learn, and this book is the ideal bible for every crafter’s bookshelf. 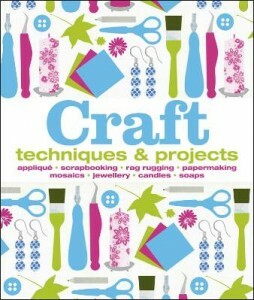 From textile crafts to beadwork and soap making to glass work, this book is the most comprehensive compendium on the market crammed with more than 50 contemporary projects and over 300 techniques for crafters of all abilities. 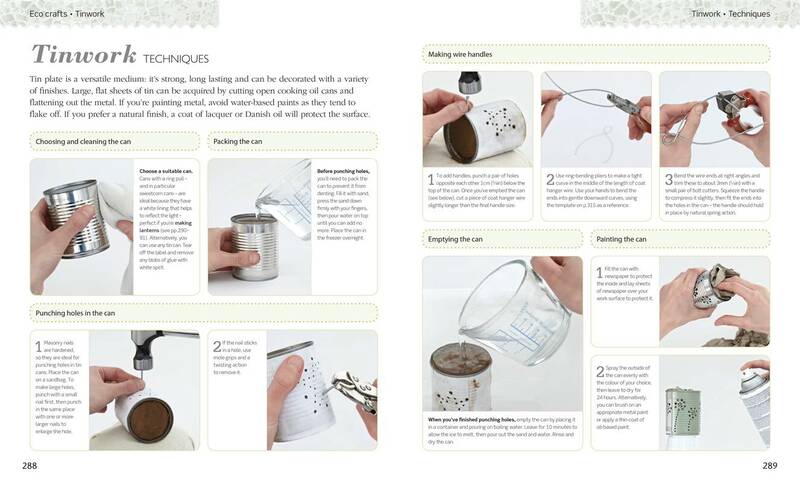 There are step-by-step photographs to follow, simple text and advice on the tools and materials you need to create your own beautiful objects from a wide range of disciplines so you’ll never be short of something wonderful to make. A huge range of crafts are given a modern twist guaranteed to whet the appetite of crafters of all levels. The recommended retail price for this book is R350, but if you buy it from I Love Books the price is R315 (a saving of 10%), with free delivery anywhere in South Africa. 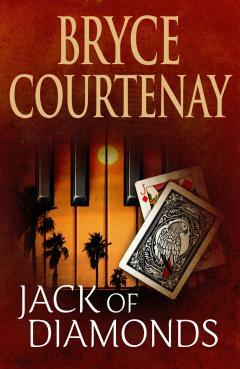 Email me on tracey@ilovebooks.co.za if you would like to order a copy. 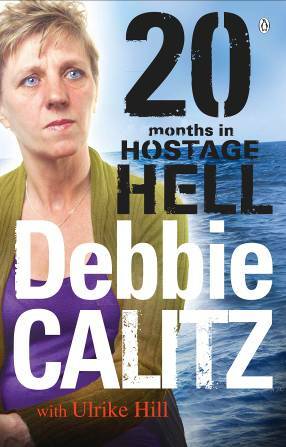 Yesterday I read an extract, in the YOU Magazine, from 20 Months in Hostage Hell, the book written by Debbie Calitz, and co-written by Ulrike Hill. Debbie reveals the details of their capture by Somali pirates, their 20 months in hostage hell and their eventual rescue. 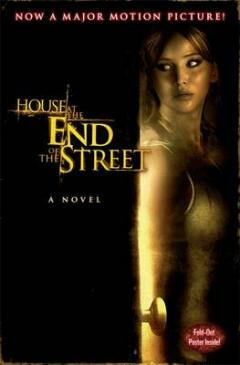 It is a story of overwhelming courage from a woman who overcame all odds when freedom and dignity were a distant memory. When Debbie and her partner Bruno set sail from Dar es Salaam in October 2010, they could never have guessed that they would be making a voyage into the depths of hell. Three days into their journey as crew on board the yacht Choizel, the yacht was captured by Somali pirates who held them ransom. For twenty months the pair were made to live in dark rooms while they were moved countless times between different locations and captors who subjected them to untold horrors. Yet Debbie’s spiritual awareness, her sense of humanity and, ironically, her past history of being the victim of abuse, helped her to stay alive as she remained positive in the belief that she and Bruno would be rescued. The book is available in English and Afrikaans, published by Penguin Books. The recommended retail price for both books is R220 each. I Love Books’ price is R200 each, a saving of R20. Email me on tracey@ilovebooks.co.za if you would like to buy a copy (free delivery anywhere in South Africa). He presented his first news bulletin on 26 November 1975 at 20h00, and still remembers the first story he read on that night – the sentencing of Breyten Breytenbach to nine years in jail. His autobiography ‘Wat’s Nuus?’ and ‘What’s News?’ was published by Naledi earlier this year. 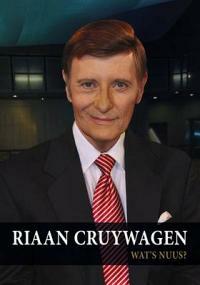 I used to dread seeing Riaan’s face on TV as a child, because that always meant bedtime. When I finally met him, he was exactly how I hoped he would be. Iconic, credible and down to earth. His life story is a must-read for every South African. Zoo-wee-mama, the seventh book in the Diary of a Wimpy Kid series releases world-wide this Wednesday – it is titled THE THIRD WHEEL. 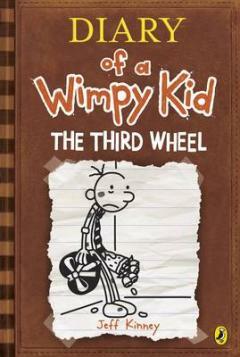 In this new book love is in the air ~ but what does that mean for Greg Heffley? A Valentine’s Day dance at Greg’s school has turned his world upside down. As Greg scrambles to find a date, he’s worried he’ll be left out in the cold on the big night. His best friend, Rowley, doesn’t have any prospects either, but that’s a small consolation. Then an unexpected twist gives Greg a partner for the dance and leaves Rowly the odd man out. But a lot can happen in one night, and in the end, you never know who’s going to be lucky in love. 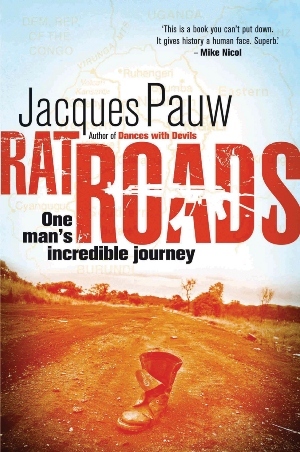 Jacques Pauw’s new book, Rat Roads, really does sound extraordinary! It chronicles the journey of Kennedy Gihana – a young Tutsi man who survived the genocide in Rwanda, committed horrifying atrocities in Africa’s bloodiest civil war and walked thousands of kilometres to South Africa, where he slept in parks, lived on the streets and worked as a low-paid security guard until he had saved enough money to enrol for a law degree. 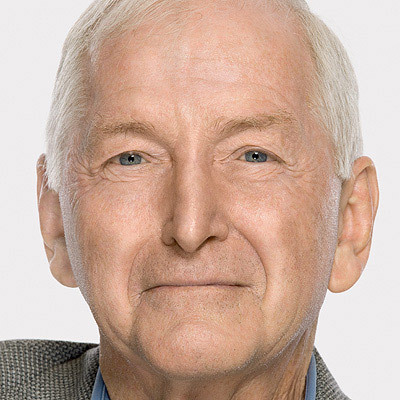 In 2011 Kennedy took the podium at the University of Pretoria to receive a master’s degree in law. How’s that for courage, triumph and overcoming adversity? Rat Roads combines many strands of what life in Africa, and South Africa, is like for a large proportion of people. Besides being the chronicle of one man’s unforgettable journey, it addresses topical issues such as civil conflict, xenophobia and the plight of refugees, and will open people’s eyes to the reality of life on the streets. And while on the subject of Jacques Pauw, have you read his book Little Ice Cream Boy? It is a novelisation on the life of Ferdi Barnard, a former CCB operative. Highly recommended! You can read more about the book here – http://penguinbooks.co.za/book/little-ice-cream-boy/9780143026655. 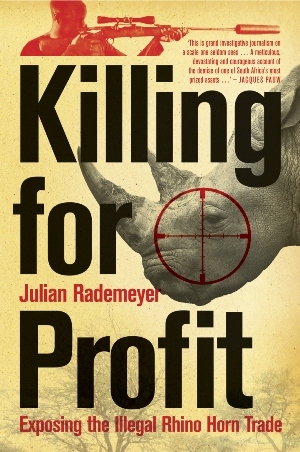 Killing for Profit is a terrifying true story of greed, corruption, depravity and ruthless criminal enterprise. On the black markets of Southeast Asia, rhino horn is worth more than gold, cocaine and heroin. This is the compelling story of a two year long investigation into a dangerous criminal underworld. It is a tale of greed, folly and corruption, and of an increasingly desperate battle to save the rhino – which has existed for more than 50-million years – from extinction.